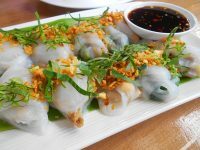 If you’re a food lover looking to experience exquisite Vietnamese cuisine, the Hanoi street food tour is perhaps your best bet. Dubbed the ‘Paris of the East’, Hanoi boasts of a rich culinary history. 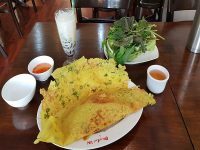 The Hanoi Street food tour offers the unique experience of trying out an array of delicious traditional delicacies with origin rooted in Hanoi history, all in the space of a few scintillating hours that leave your taste buds incredibly sensitized to new sensations. The main tourist centres in Hanoi are the Old Quarter. It is an ancient city with many traditions passed down from ancient dynasties. Hence, there is an abundance of rich culture to be experienced. 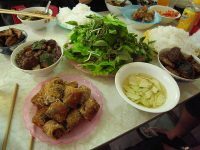 An English-speaking guide, who is usually a culinary expert, coordinates the Hanoi street food tour. The guide ensures that the selected areas (stalls and food stands, street carts, vendors and restaurants) are the safest and best of the bunch, such that you are able to enjoy the full experience comfortably and with peace of mind. 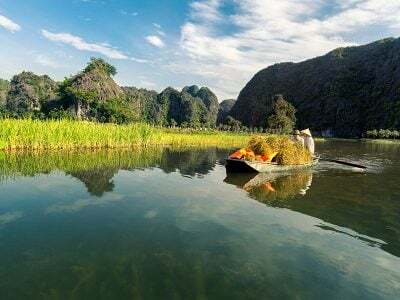 The tour involves an exciting and fun-filled walk through the ancient streets of Hanoi, all the while learning about the city and its people and experiencing the best cuisines it has to offer. The tour may begin in the morning (11:00) or in the evening (18:00) as per your preference and arrangements can be made for the guide to pick you up at your location or a rendezvous point may be agreed upon. And then, the grand experience begins! 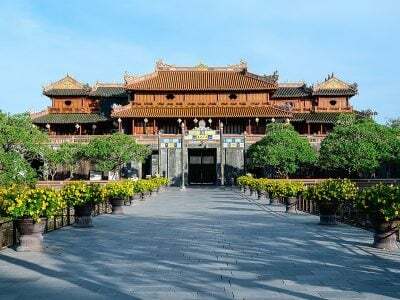 ° The guide walks you to through the bristling streets of Hanoi, specifically the Old Quarter, pointing out traditional landmarks and popular spots. You get to learn about the rich history behind these edifices. ° While taking in the sights, you enjoy delicious, fruity snacks from street vendors (perhaps, a serving of – a type of Vietnamese sandwich which contains a baguette with various fillings) , get a glimpse into the daily lives of the locals and the different layout and design of the streets and buildings (if you’re interested in the architecture) . This further immerses you into the entirety of the experience. ° You venture into local eateries and restaurants and enjoy traditional Vietnamese meals and also learn about the specific ingredients that make up the whole and also about the origin of the various servings. During the tour, you get to enjoy a considerable number of local delicacies and details about how to make them. So, you might want to make sure your stomach is empty enough to take it all in, literally. 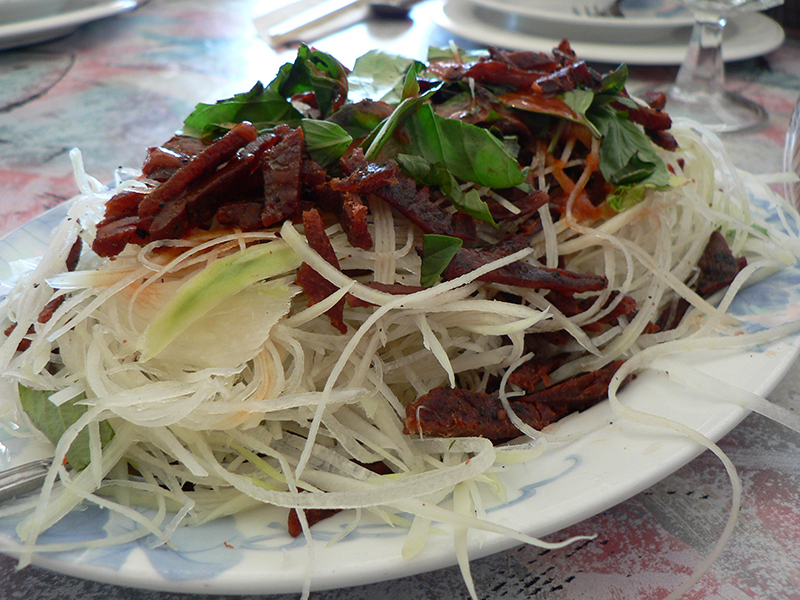 Some of the dishes include bùn cha (pork and vamicelli, which is a type of long thin pasta), bánh cuốn (steamed rice pancake), bùn than (ladder noodle soup), nom bho kò (dried beef salad), bún đậu mắm tôm (fried tofu with vermicelli and shrimp), Vietnamese dessert (che) and many more. 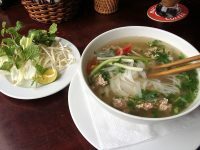 ° One of the favorite tourist spectacles is the fiery demonstrations by seasoned chefs of the culinary process of some of the signature Hanoi dishes. Truly captivating sight! 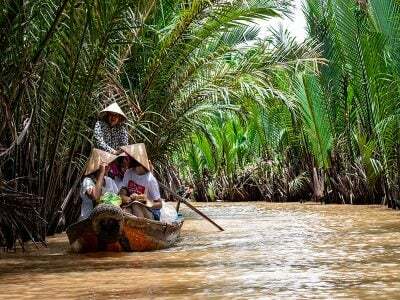 ° Apart from the top, popular spots, the tour also ventures into some of the not-so-popular, hidden spots in Hanoi. These spots offer a differently cool vibe and you get to enjoy the best of both worlds. 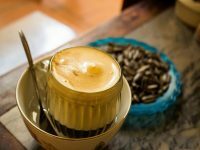 ° If you have a heart of steel and an adventurous mind, you can try some of the popular local drinks – the famous egg coffee (known as cà phê trứng, it is made with condensed milk, coffee, egg yolks, and sugar), the famous Vietnamese rice wine (made from fermented rice) or maybe you might prefer to just opt for a cold beer. The tour generally takes about three hours. That’s a three- hour walking tour of wonderful sightseeing and stomach-filling fun! From the beautiful structures and up close insight into the local life to the tasteful snacks, food, and drinks, the Hanoi street food tour is definitely an experience to look forward to. Our host Hoang was so knowledgeable and caring. We were so new to this country and some of us are vegetarians but that was not a problem to Hoang. He helped us to make the orders based on our requests. He also took us to some unique spots that may be known by the locals, introduced us to some new cool snacks as well as gave us a bit historical background of this beautiful capital. We had unforgettable experiences of exploring Hanoi at night. Vietnamese cuisine has gone much beyond my expectation. Not only tasted famous Pho and Banh Mi, but also amazing steamed rice pancake and ladder noodles. Vermicelli with shrimp paste and fried tofu was not really my type of food but overall every dish in the itinerary is phenomenal. Really enjoyed this amazing food tour with Thuy! Our guide turned out to be Dat. He was a remarkable young man; patient, informative, humorous, eager to help and to share stories. He made our day!!! We totally enjoyed our food tour with him!! Jasmin, our tour guide, was a wealth of knowledge and made the evening walk around Hanoi both informative and fun. The local food she found for us was delicious and definitely filling. 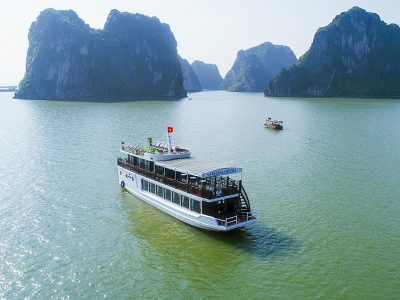 Would definitely recommend to anyone visiting Hanoi.